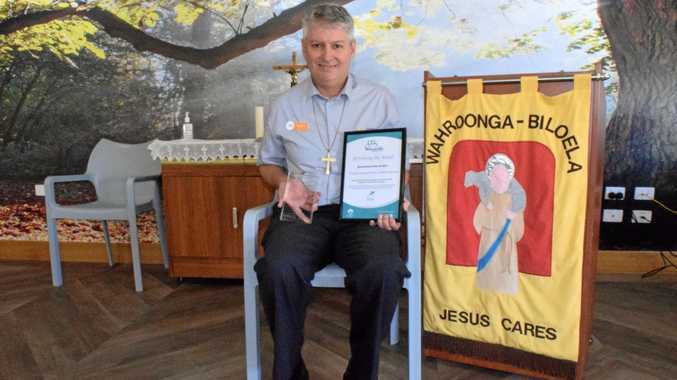 A LITTLE overwhelmed, surprised and humbled was how Biloela Lutheran chaplain George Rankin felt after being honoured as a Rising Star at the Leading Age Services Australia, Queensland awards. It was in recognition of his commitment to the spiritual care of Wahroonga Aged Care residents. George leads prayer group every Wednesday morning at the aged care facility. In his time as chaplain he developed PrayerConnect, an innovative podcast designed for ageing residents who would like to contribute to group prayer but may not be able to fully participate due to physical conditions. 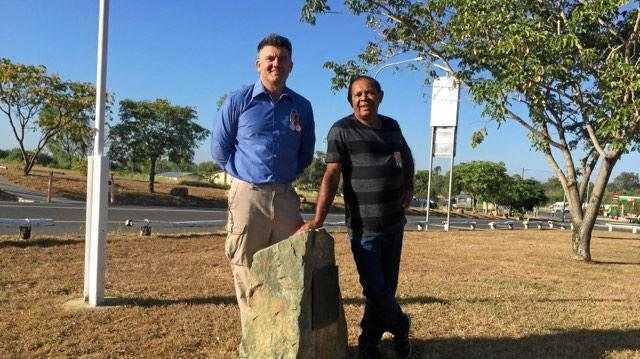 The resource has expanded well beyond its origins in Biloela and is now recommended throughout Queensland and Victoria, as well as used by more than 30 aged care organisations across Australia and New Zealand. "We have to innovative on how we do things in aged care to help the residents with whatever difficulties they may have,” George said.